Old and worn, but clean and quiet. 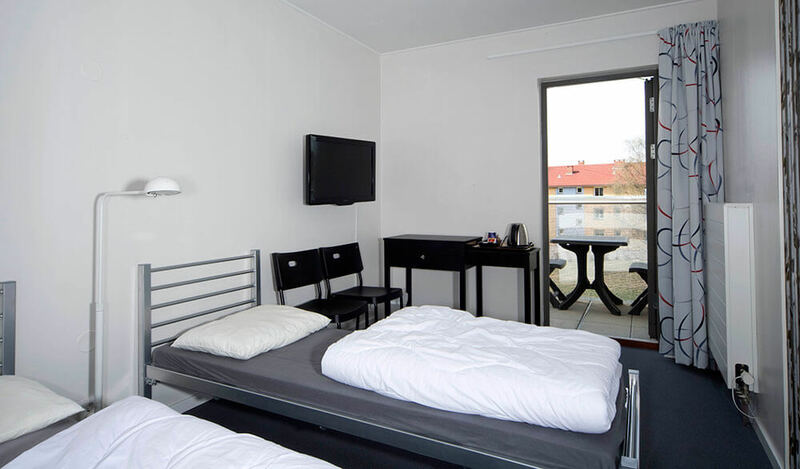 A decent budget hostel in Oslo, The Anker Hostel is located in a quiet neighborhood with lots of amenities nearby. Rooms are clean, spacious and well-heated. The hostel also features a small food dispensing facility at the nonstop reception which is managed by friendly and helpful staff round the clock. There is a restaurant and bar in the hostel. 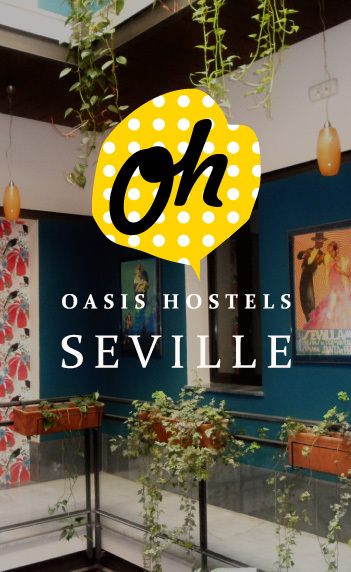 The atmosphere in the hostel is nothing to write home about but if you’re looking for something central and convenient, this hostel should be a decent option. What’s more? It’s only a 10-minute walk to go downtown. 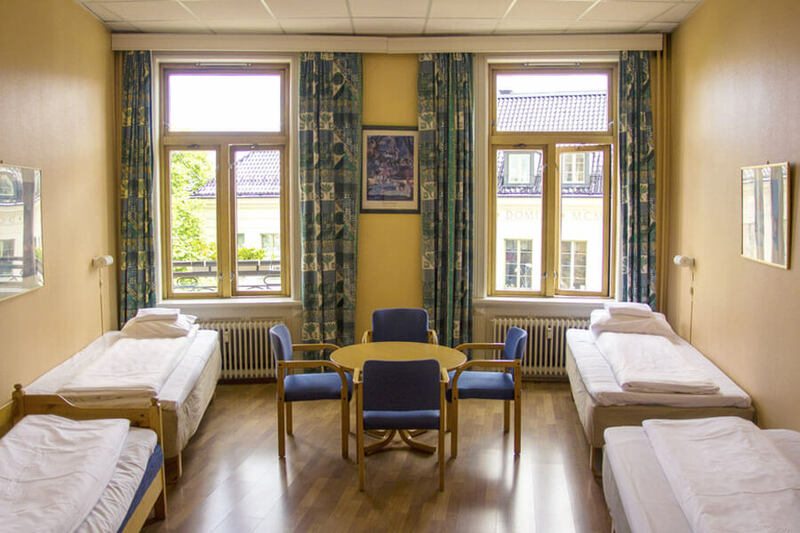 Haraldsheim Youth Hostel, Oslo provides perfect accommodation to anyone on a budget who still expects high standards of service and quality of a room. Located on a beautiful hillock, it is a great place to stay with your family and children, thanks to the lovely gardens and lawns that bolster its communal vibe. The hostel offers a good quality dormitory accommodation in addition to the single and double rooms that are clean, bright and comfortable enough to exceed the standard of an average youth hostel with their bathroom, TV and modern interiors. Catering to a wide variety of breakfast, the hostel also features a well-equipped kitchen where you can cook your food. Moreover, a small supermarket nearby means you can avoid blowing all your money on the high cost of Norwegian food. Cheap, central and bohemian, Cochs Pensjonat is a popular pension that offers a friendly atmosphere with its clean, bright and comfortable rooms. The hotel is well located and within walking distance of the main train station. Situated behind the Royal Palace, this quaint and historical accommodation offers nearly 100 rooms in three different categories: Best, Standard and Value. While the value rooms have shared washrooms and no cooking facilities, the Best and Standard rooms not only feature an exclusive kitchen area but also provide the luxury of an ensuite private shower room. 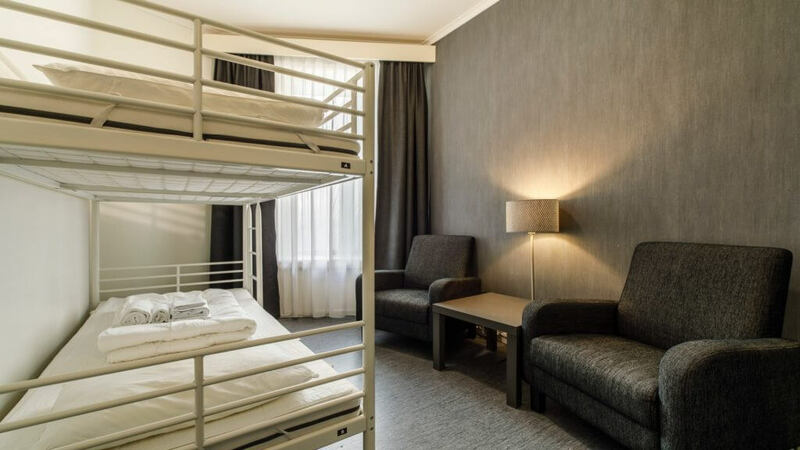 Aimed to attract all types of travelers and jet-setters, Saga Poshtel Oslo Central offers ten different room types ranging from standard doubles to a dorm with twelve beds. 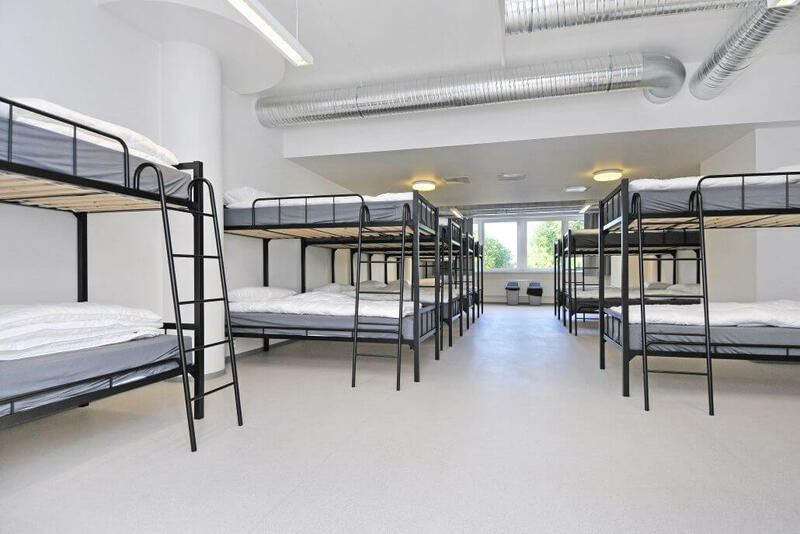 Hostel features free wireless internet throughout the building. The standard doubles in the ‘hotel section’ all feature large flatscreen TVs. Situated in downtown Oslo, the hostel is a 10-minute walk to the train, tram & bus station as well as various museums and tourist attractions. Guests love their generous free breakfast buffet where you can help yourself to toast, ham & cheese, cereals, salad, boiled eggs, juice, coffee and fresh fruits. An immaculate and budget accommodation, Comfort Hotel Express makes another great choice in our “value hotels” list. The hotel embarks upon not only the idea of saving money but also the planet, thanks to its vibrant green theme that endorses affordable vegan food and overall caring about the earth. The hotel showcases state-of-the-art amenities such as the magnificent rooftop terrace, a chill-out bar in the basement, a fitness center to keep you active, and heated floors in the bathroom for a quick shower after a cold day in Oslo. Just a stone’s throw from nearby clubs and bars, this 3-star hotel also allows guests to explore what the local nightlife has to offer easily. So, if you are traveling on a not-so-low budget and like to Do It Yourself, then Comfort Hotel Xpress Youngstorget is definitely for you! 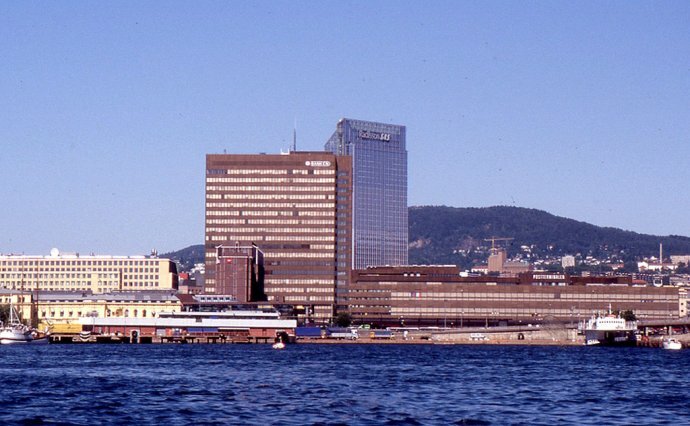 The Millennium is another comfortable, central and value for money option in Oslo. Some of the wood panelled rooms feel a little tired but overall the beds are comfortable, bathrooms are clean and some of the suites have balcony rooms which offer great views of the city. Located in close proximity to the main train and bus station, the hotel also serves a excellent complimentary breakfast buffet. This hotel offers a great location, a fully licensed bar on premises plus neat, clean and spacious rooms in addition to a comfortable lobby with a range of seating. Wake up to the luxury of delightful breakfast served in the dining room. From freshly baked croissants to oatmeal porridge to the creamy ham and cheese, this hotel caters to everything you could want for breakfast in a breakfast buffet. Citybox combines simplicity with both comfort and affordability. Located right in the center of the town, the hotel offers an automated check-in and check-out via kiosks which makes it pretty convenient. While the rooms are small, they are surprisingly cozy and minimalist in décor. Guests praise the comfort of their high quality mattress and also their free wifi connection which is present throughout the building. 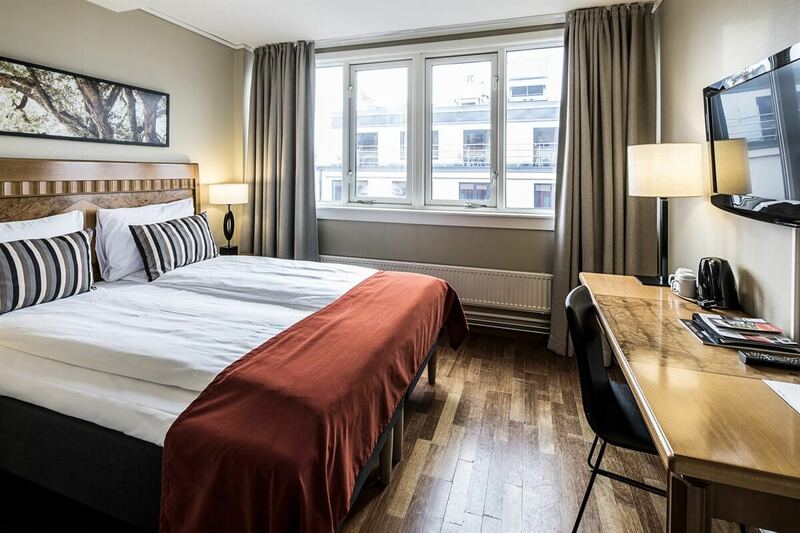 Clean, comfortable and cheaper than most other hotels in Central Oslo, Citybox is a convenient value for money option when visiting Oslo. Pro Tip Even though the hotel doesn’t offer breakfast, one could grab 10% off on meals at the cafe Rent Mel which is in the same building. 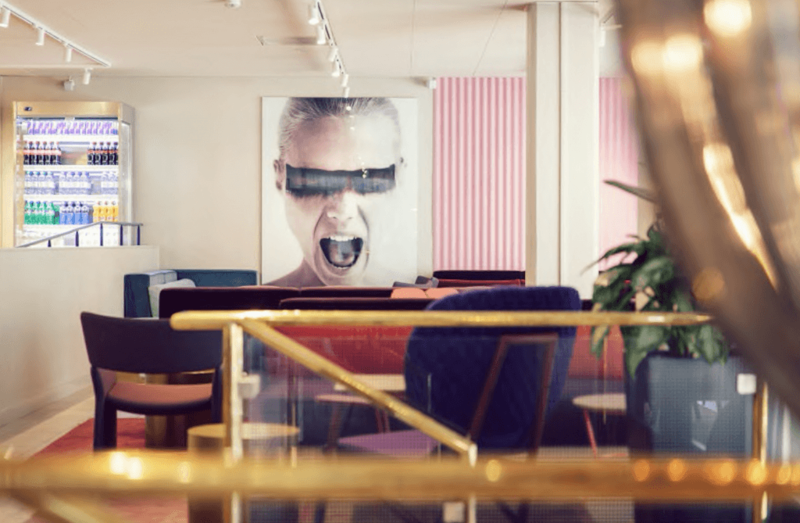 If you are in Oslo for just a day, then Smart Hotel Oslo makes a great stay as you could use it as a quick base to return to change, take a shower, etc. 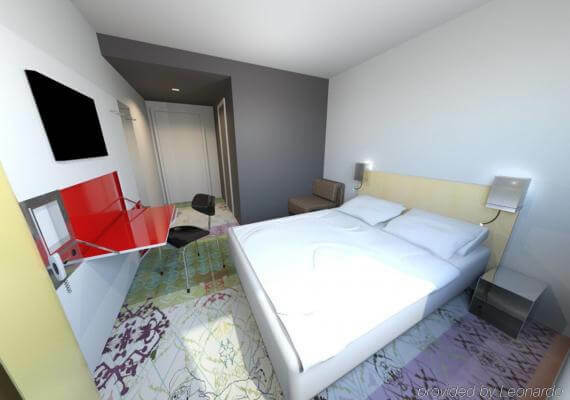 The hotel features small rooms (As small as it’s possible for a hotel room to get) with a double bed fixed into an alcove. But the rooms compensate well with great space-saving devices. The hotel also houses a large breakfast room, a conference room and a “Smart bar” area which is mostly a smart shop that is equipped to quench your thirst and fill your stomach. Pro Tip: The hotel makes an ideal place for a solo-stay but if there are two of you – it is recommended to upgrade to a bigger room for a small additional fee. 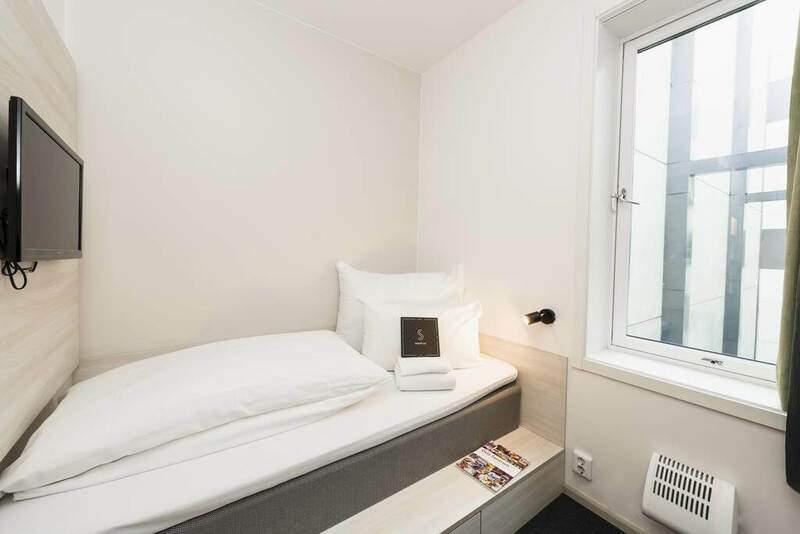 The last tip in our roundup is an Aparthotel : Apartments Company Parkveien is great value for money alternative to the hotels in Oslo. 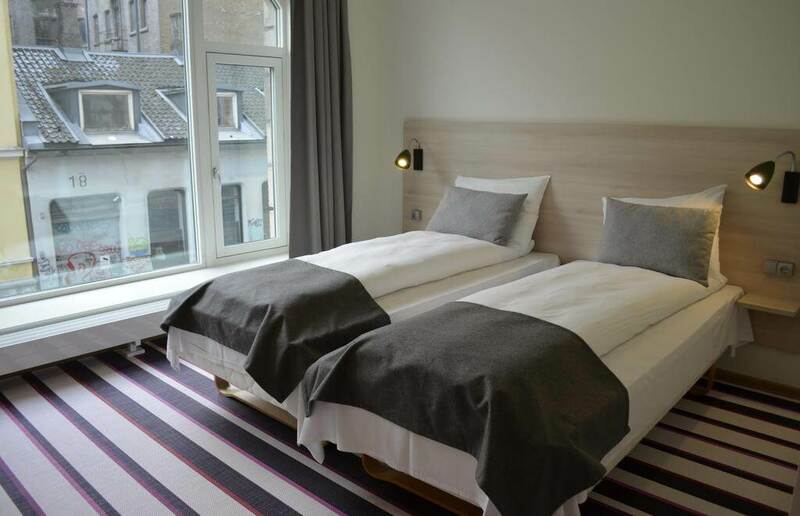 The aparthotel is located in a quiet street, just a few minutes walk from the Royal Palace Park. The beds are clean, comfortable and the bathrooms are nice. The self catering facilities ( great for saving money on eating out) include a fully equipped kitchen, microwave and dishwasher. There is also a comfortable seating area and cable TV. Wifi is free and works well.